As teams evaluate software tools for managing flow cytometry data, there are several things to keep in mind. Instrument-generated fcs files from cytometers are generally not useful to scientists on their own. Typically, users interrogate their data by creating an analysis file, either with manual gating through commercially-available tools like FlowJo and FCS Express, or by performing computational analyses via free software packages like Bioconductor. 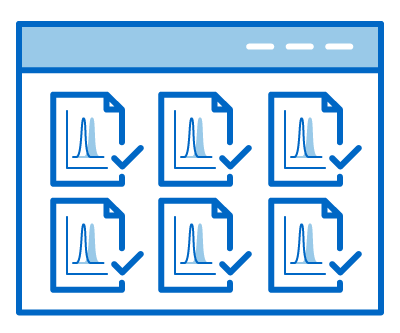 Ensuring that data provenance is maintained between fcs files and analysis is vital, and provides valuable information for groups looking to validate or re-analyze the raw data in the future. With the right tools, scientists can maximize the insight derived from their flow cytometry data. To learn more about using LabKey Server to manage flow cytometry analysis, check out the flow cytometry documentation library or request a demo.